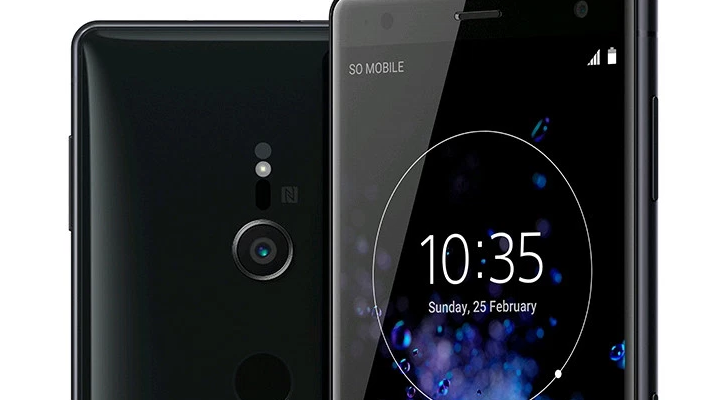 For better or for worse, Sony has stuck to the same phone design for years at this point. 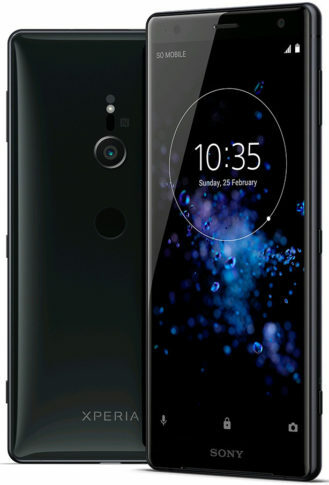 While I personally don't mind the design, it has started to show its age over the past year or two with the advent of 18:9 phones and small bezels. 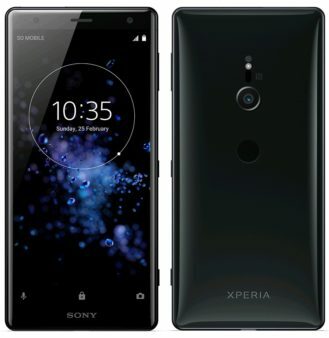 We've been hearing rumors that Sony's next flagships would be a radical departure in terms of design, and now that has been confirmed with a new leak from VentureBeat. 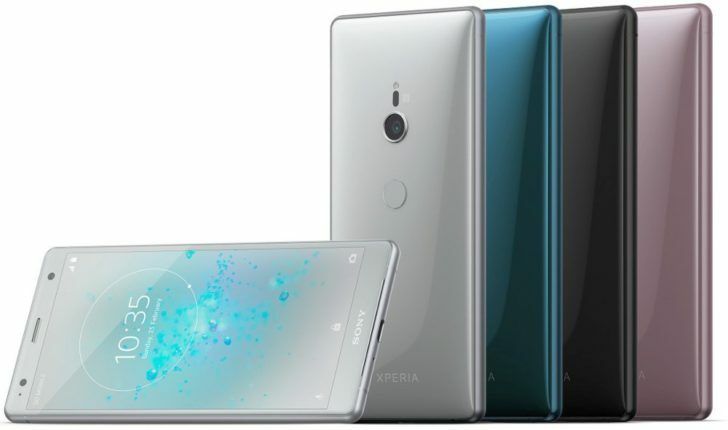 The Xperia XZ2 and XZ2 Compact ditch the blocky phone design Sony has been using for years, in favor of rounded corners. The XZ2 has a 5.7-inch 18:9 LCD screen, while the XZ2 Compact has a 5.0-inch display with the same aspect ratio. While the bezels have been reduced, they aren't quite as minimal as the ones on the LG G6/V30 or Galaxy S8. On the plus side, there are front-facing stereo speakers. The back side looks completely different as well, more in line with the HTC U Ultra than any previous Sony phone. 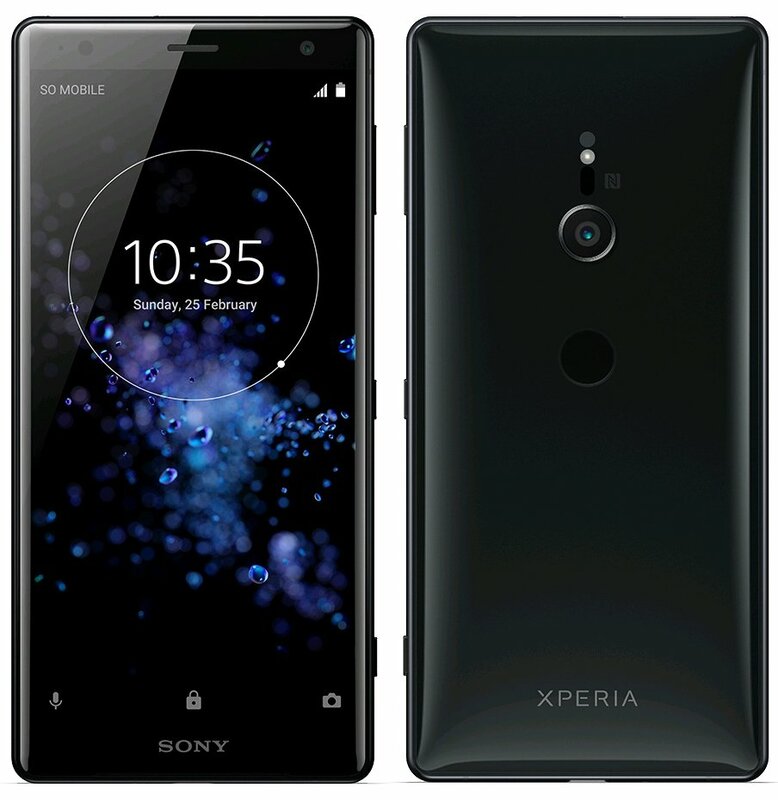 Both models have the same 19MP camera setup that the XZ Premium introduced, with 4K HDR recording and slow-motion capture in 1080p. The fingerprint sensor has also moved to the back, similar to what we saw in the L2/XA2/XA2 Ultra leaks. As for specifications, both phones have a Snapdragon 845 processor with Android 8.0 Oreo. The larger model has a 3,180mAh battery with wireless charging, while the Compact has a 2,870mAh battery with no wireless charging. Both will be available in black, silver, green, and pink. There have been rumors that the XZ2 and XZ2 Compact would drop the headphone jack, but VentureBeat's report doesn't have any details about that. 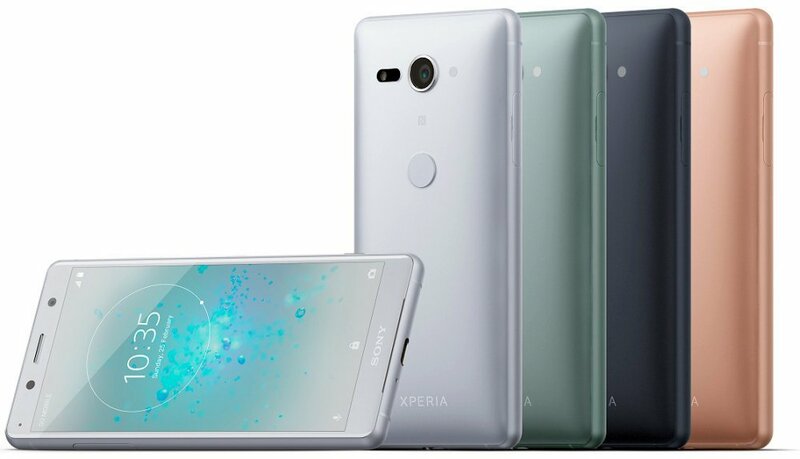 Hopefully that's the only smartphone trend Sony won't adopt.